2018 Maruti WagonR gets an advanced 5th Generation HEARTECT platform. Image - Speedhonds. Maruti Suzuki India Limited in gearing up for launch of the 2018 WagonR scheduled for later this year. The car was recently spied on test in Shimla, Himachal Pradesh in a heavily camouflaged stance but certain exterior elements and engine specifications have been revealed. Set to rival the likes of Tata Tiago, Renault KWID and upcoming Hyundai Santro, the Maruti WagonR will comply with stricter Bharat New Vehicle Safety Assessment Program (BNVSAP) norms. It is slated to be launched in two new seating layouts, a conventional 2+3 layout and a more spacious 2+3+2 layout. 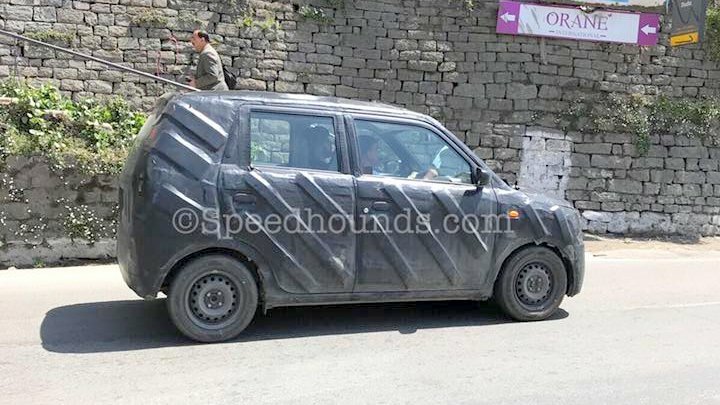 Spyshots reveal that though the WagonR continues to sport a tall boy design, it gets a redesigned body with larger windscreen and large windows. It also receives swept back vertical headlamps as are also seen on the JDM spec WagonR Stingray. 2018 Maruti WagonR will be positioned on an advanced 5th Generation HEARTECT platform. It will get dual airbags, ABS and ISOFIX child seat mounts which will be offered as standard across range. It will also boast of structural enhancements so as to meet with new safety standards coming into effect from next year. 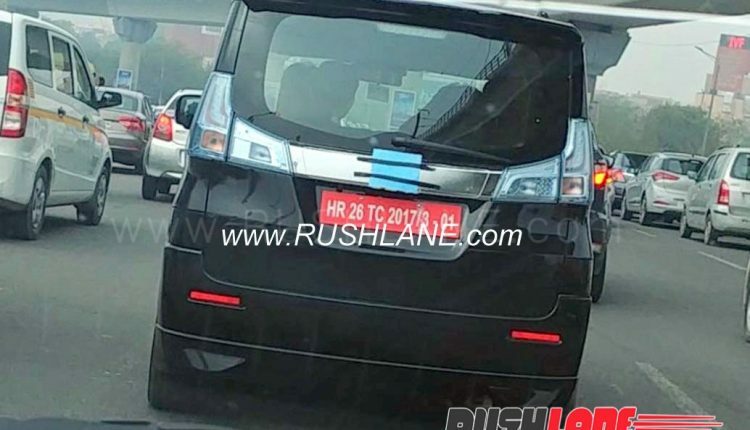 Suzuki Solio has also been spied in India. It could form the basis of 7 seater WagonR. Engine specifications will continue with the 1.0 liter K10B K Series petrol engine seen on its current counterpart. This engine produces 67 bhp power and 90 Nm torque mated to a 5 speed manual and AMT. Set for launch sometime later this year during the festive season, the 2018 Maruti WagonR will arrive after the Maruti Ciaz facelift and next generation Maruti Ertiga.